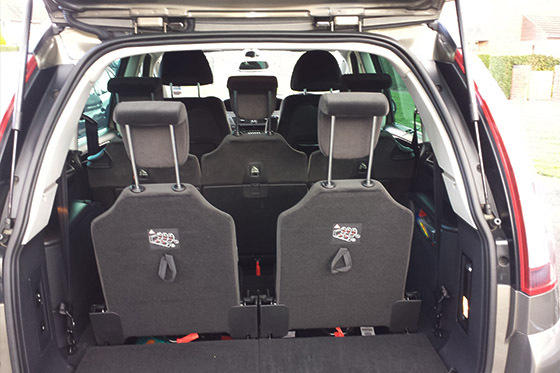 M & M Private Car Hire offer a safe and reliable School run service. All our drivers are highly professional, fully DBS checked individuals who must comply with to our stringent levels of quality and service. We are a professional Private Hire business and take great pride in our service, so when you use a M & M Car you are hiring a true professional driver and highly maintained vehicle. All our Cars have free Wi-fi so all mobile devices will be able to be used on the go. When travelling in a M & M Car we ensure that even the everyday journey to school is a enjoyable experience. 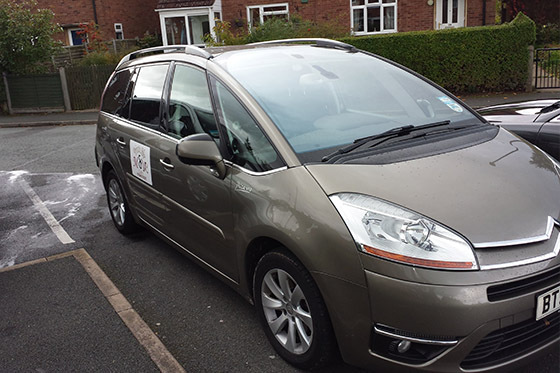 We know that the daily School run can be stressful, so if you need a hassle free and reliable School run service with an impeccable level of quality service, look no further than M & M Cars Private Hire. M&M Cars Private Hire works with colleges around the county and neighboring Counties and we look after the transfers of international students from around the world inclusive UM (unaccompanied minors) were we take fully responsibility from the moment they leave the school until the airline rep takes them to the airplane. We track our vehicles in order to know at any time were the driver and students are, guaranteeing this way the safety of the students and allow parents to relax in the knowledge that their siblings are looked after and never left alone. M & M Cars Private Hire is a family run private hire and chauffeur business. We started out 5 years ago and have grown to be the second to none Car Hire company in Malvern and Worcester. Developed by Website Design Worcester UK.